Spring is in the air, and with it comes the desire to put away the strong, heavy winter drinks we’ve been using to fortify ourselves in favor of brighter, lighter tipples. Lucky for us, there are plenty of bars all over New York that are more than happy to help us wet our whistles in the warmer weather. Even better: We were able to convince more than 100 bartenders to share some of their best technicolor concoctions with us. 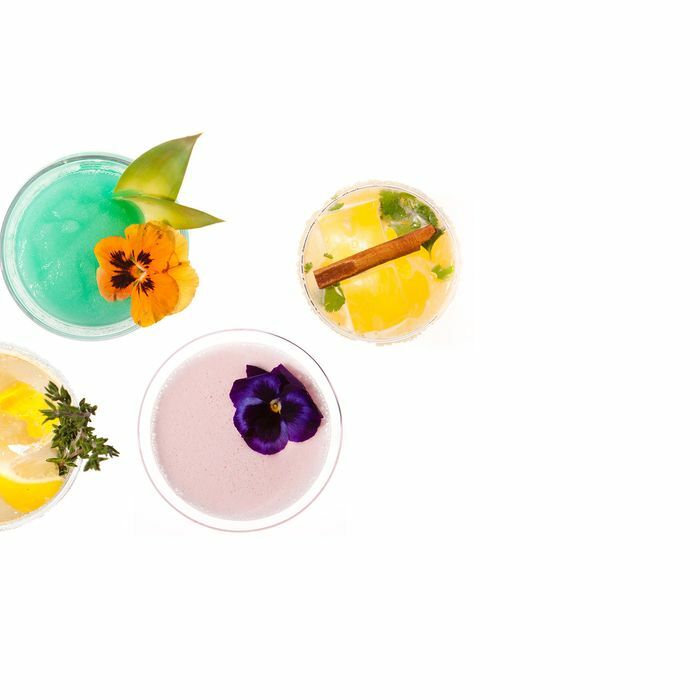 In any event, we’ve organized the drinks into their respective color categories — red, orange, yellow, green, blue, cream, and violet — so you can easily find any drink to match your mood. We’ve also rounded up cocktails in our Grub Street sister cities: Boston, Philly, Chicago, San Francisco, and L.A. So what are you waiting for? Click on through and plan your happy hour!